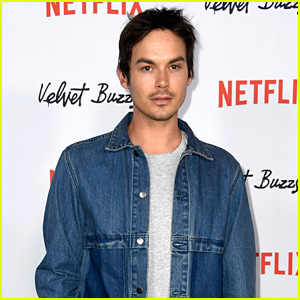 JinJoo Lee Photos, News, and Videos | Just Jared Jr.
Joe Jonas Designed Shoes With 'Come Find Me' Written on Them - Here's Why! Joe Jonas and DNCE have announced their capsule collection with K-Swiss! The “Cake By the Ocean” crooners – Joe, JinJoo Lee, Cole Whittle, and Jack Lawless – helped design shoes for the brand’s new line. The four-sneaker collection is available exclusively at Journeys retail stores and online at Journeys.com and Kswiss.com, with prices ranging from $70-$110. It combines DNCE’s bright and bold aesthetic with K-Swiss’ timeless classics for a range that captures the individual spirit of each band member. 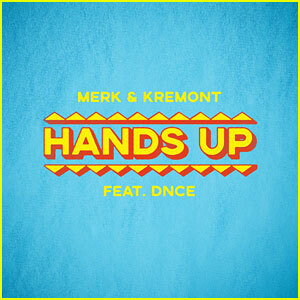 DNCE Joins Merk & Kremont on Catchy New Song 'Hands Up' - Listen Here! If you haven’t heard DNCE‘s new track “Hands Up” yet, get listening! 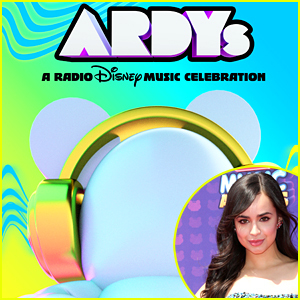 The band (vocalist Joe Jonas, drummer Jack Lawless, bassist and keyboardist Cole Whittle, and guitarist JinJoo Lee) teamed up with with Italian DJ and production duo Merk & Kremont for the fun song, which they released on Friday (April 6). “I throw my hands up / I’ve already made my mind up / Never get down on my luck,” Joe sings about ending an unhealthy relationship and choosing to “get on with” his life. The group will perform “Hands Up” live for the first time today in Milan. Listen below! You can also download “Hands Up” on iTunes. 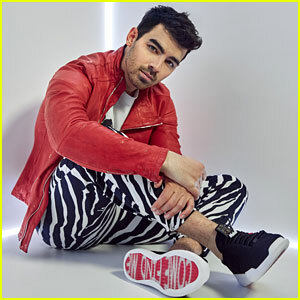 Joe Jonas & DNCE Look Stylish in Their K-Swiss Spring 2018 Photo Shoot! The members of DNCE are always looking cool! The “Toothbrush” hit-makers – consisting of Joe Jonas, JinJoo Lee, Cole Whittle and Jack Lawless – are all featured in the new K-Swiss Spring 2018 campaign, which introduces their new Donovan sneaker. The group are all sporting the new shoe, as well as other K-Swiss footwear, during their international tour. “Check out these new shoes from our friends at KSwiss, available today exclusively at @journeys,” Joe wrote on his Instagram. See the campaign pictures below! One thing we know for sure, DNCE is probably the funnest group to be around! The band – Joe Jonas, JinJoo Lee, Cole Whittle, and Jack Lawless – was hanging out on their hotel balcony while enjoying some down time on Saturday (November 17) in Rio de Janeiro, Brazil, when they spotted some photogs. DNCE is in town to start the South American leg of Bruno Mars‘ 24K Magic World Tour, where they are serving as the opening act. They also celebrated JinJoo‘s birthday a few days prior. Happy belated birthday JinJoo!! Joe Jonas and Sophie Turner are celebrating their engagement with their friends and family! 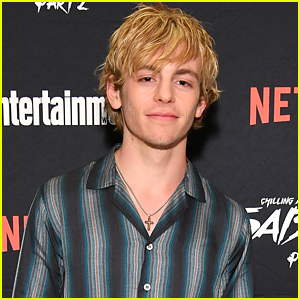 The 28-year-old singer and 21-year-old Game of Thrones actress arrived in style for their engagement dinner on Saturday night (November 4) in New York City. 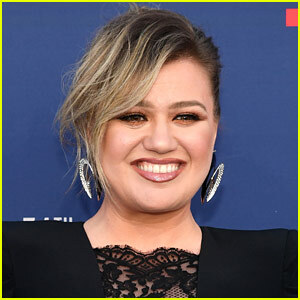 Joining the engaged couple at the dinner was Joe‘s older brother Kevin Jonas and his wife Danielle along with his DNCE band mates Cole Whittle and JinJoo Lee. The day before, the groom-to-be was spotted grabbing lunch and doing some shopping with his younger brother Nick Jonas. FYI: Joe is wearing a Tom Rebl suit. Joe Jonas takes the mic as he performs on stage at the 2017 Human Rights Campaign National Dinner on Saturday night (October 28) in Washington, D.C. 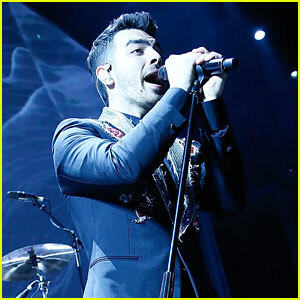 The 28-year-old DNCE singer was joined by his band mates JinJoo Lee, Cole Whittle, and Jack Lawless.